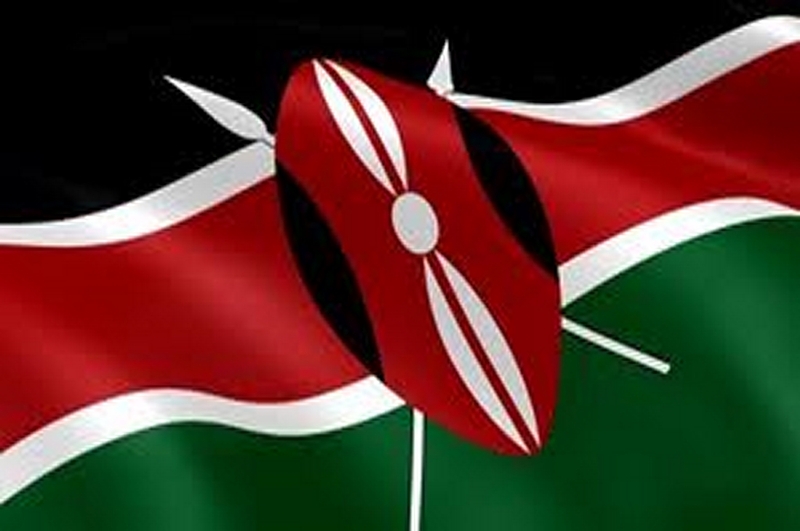 Kenya gained independence from Britain on December 12, 1963. On that day, thousands of Kenyans from different parts of the country trickled into Uhuru Gardens in Nairobi for the celebration. The country’s first president Mzee Jomo Kenyatta, a prime minister at the time, led jubilant Kenyans in commemorating self-rule as the Union Jack was lowered and the Kenyan flag danced to a breeze as it ascended on the mast. This national symbol flies in the compound of all government offices, educational institutions, parastatals etc. On national holidays, enterprises, institutions and corporations hoist the flag or display it on the wall of buildings. The Kenyan flag has four colours. It is a fesses pattern with broad horizontal stripes. A black band is over red and green is below the red band. A white stripe separates the three colours. The charge in the middle is a shield with two spears. 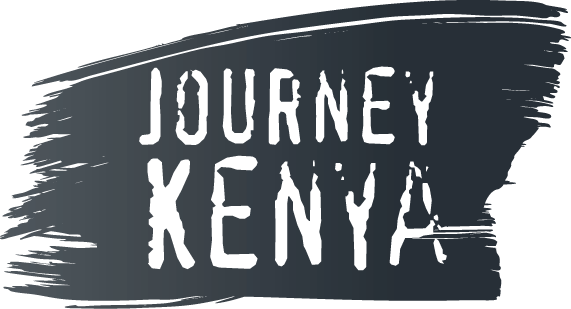 The design resembles the flag of the Kenya African National Union (KANU), which was the political party that fought for the country’s self-rule. KANU’s flag had black, red and green colours respectively with a cockerel charge. When the country adopted this flag, white fimbriation was added to represent peace. Black symbolizes the people of this country, red represents the bloodshed during the independence struggle and green stands for the beautiful landscape of Kenya. White stands for peace while the Maasai spears and the shield represent the country’s ability to defend its people and its borders. Flags that resemble the Kenyan flag are the South Sudan, Malawi and Pan-African flags.